Wine concierges personalize the vinous experience, from helping to select a standout vintage to organizing the cellar and offering advice on pairings. Wine concierge Guy Trapani creates a custom wine experience at The Market at Sea Island. Consider a beautiful home wine cellar stocked with rare vintages of Bordeaux, cult Napa Valley cabernet sauvignons and a number of ready-to-drink young varietal wines—a conglomeration of top picks from leading wine magazines alongside classic, Old World bottles. The cellar’s owner, however, is not entirely sure what to drink or when to drink it, whether it’s a casual weekday dinner or special occasion. Enter the wine concierge: These experts have become popular resources across the country and can help clients discover their signature sips, curate personalized wine collections, learn more about the vintages they already own, and even arrange custom tours of vineyards and wineries. From wine cellar management to buying and selling rare bottles to stocking ready-to-drink wines and suggesting pairings, the professionals offer personalized service for oenophiles of all knowledge levels. Like a sommelier’s relationship with a dinner guest tableside, a wine concierge creates an individualized experience for wine collectors at home. Wine experts are now ready to indulge the palates of Sea Island members and guests in a program that was started by The Market at Sea Island in March 2014. Wine concierge Guy Trapani customizes the experience by keeping some of the best bottles in stock and pairing wines with chef-prepared dinners. 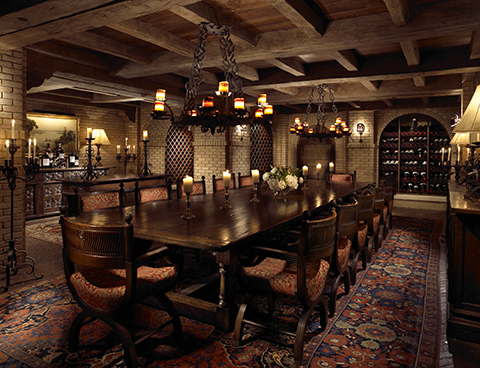 Sea Island’s wine cellar can be reserved for private dining. While The Market offers a wide selection from top producers around the world, Trapani says wines are also available by request, so guests can drink their favorites from home without having to travel with bottles from their personal cellar. Additionally, guests and members can call in advance to ensure that special selections will be available for them upon arrival. When dining at The Cloister, guests and members can also enjoy an extensive wine list. With more than 10,000 bottles from 1,500 labels, the list covers the major wine regions of the world with focal points including a Penfolds Grange vertical dating back to 1962, a well-aged Barolo, a Burgundy-intense collection and back vintages of Bordeaux and Napa Valley cult wines. “The visual of the label almost always brings you to the vineyard, where the wine comes from and why it tastes the way it does,” Patrick Shefski, a sommelier at Sea Island, says. During weekly tours of the wine cellar at The Cloister, Sea Island guests have the opportunity to feel the cool air of the cellar and see the antique oak ceilings and brick-lined arches under the light of wrought-iron chandeliers. 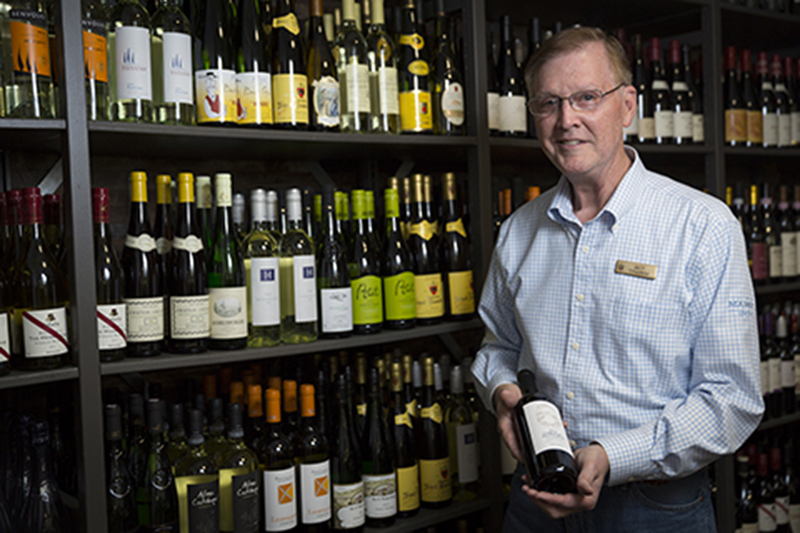 As Shefski says, “The Cloister’s cellar is a unique place that’s taken care of in a special way.” The experience is sure to inspire at least a few additions to guests’ collections at home, and the wine concierge is ready to assist with finding the perfect ones.